Dimensions 0.25 by 8 by 8 in. Amazon.com description: Product Description: What was communication like in the days of old? What were some of the biggest inventions that brought us to the digital age? Discover how communication has changed over hundreds of years, and where it might be headed in the future. 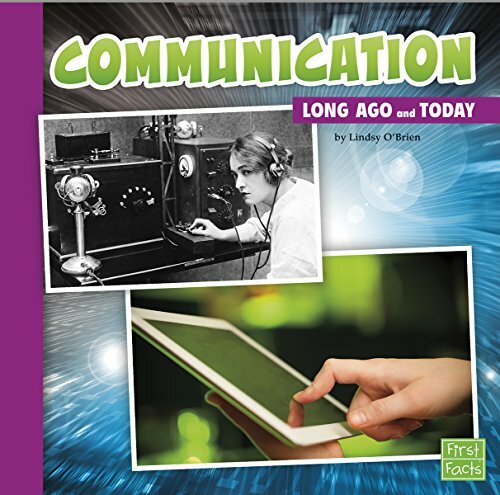 from Capstone Pr Inc (August 1, 2014); titled "Communication: Long Ago and Today"
About: What was communication like in the days of old?